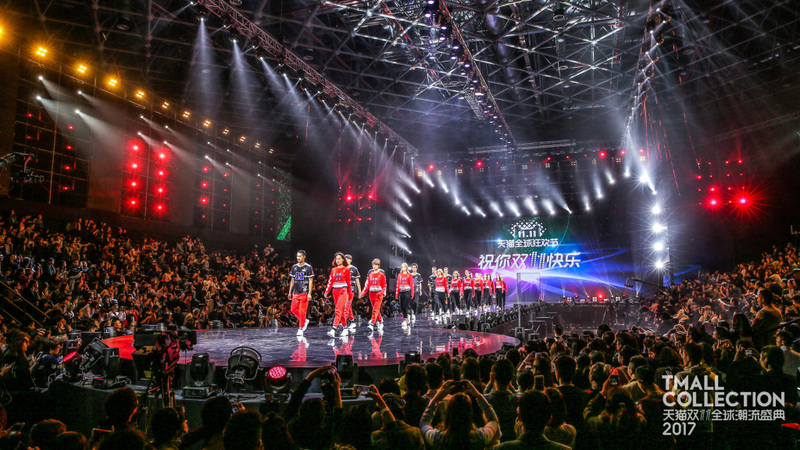 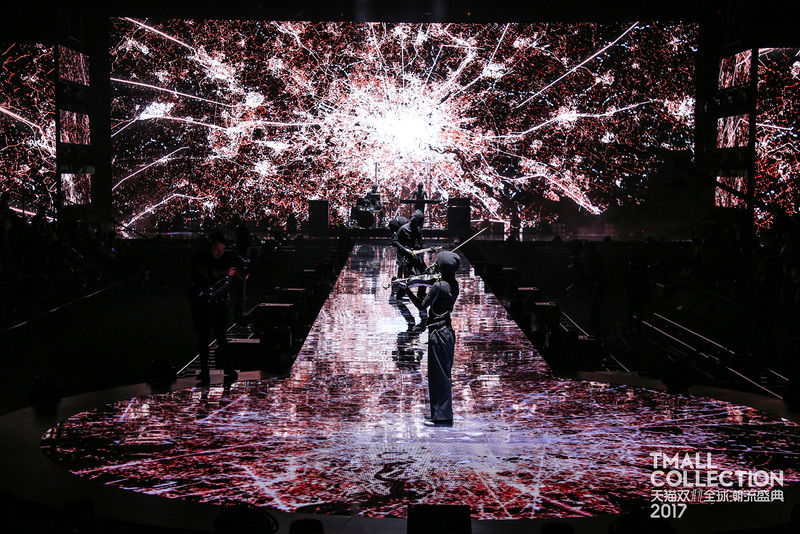 TMALL COLLECTION held in Shanghai for China and the world as a kickoff towards 11/11 (single day) established by Alibaba. 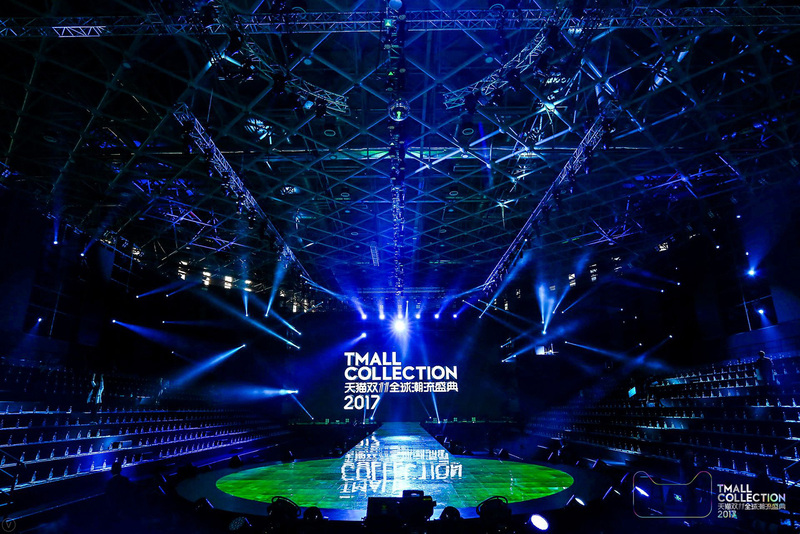 More than 30 brands exhibiting in the fashion category of TMALL participate and develop stage and live etc of collection format. 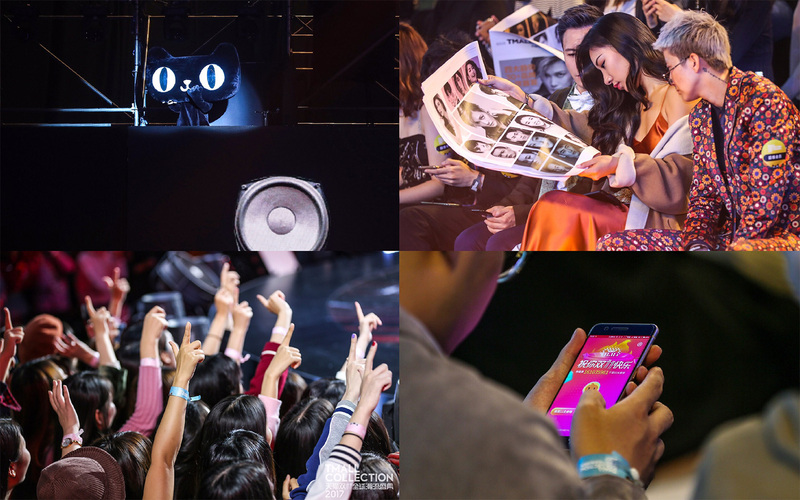 Over 100 million people watched on live broadcasts, including the world's first showcase of product and 11/11 limited items.